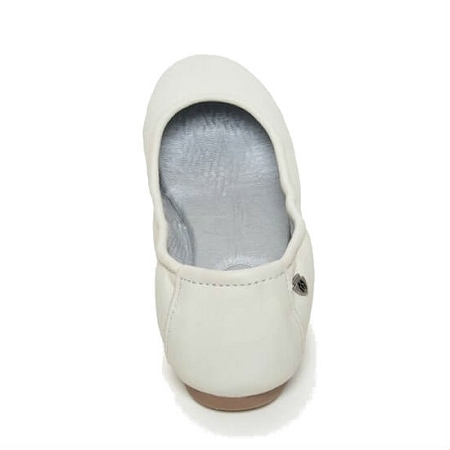 Minnetonka Moccasins 254 - Meet your new go-to leather ballet flats. 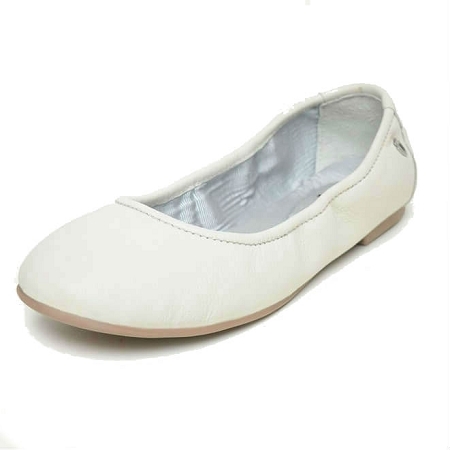 These womens ballet flats feature an array of colors and a small Minnetonka icon charm detail. 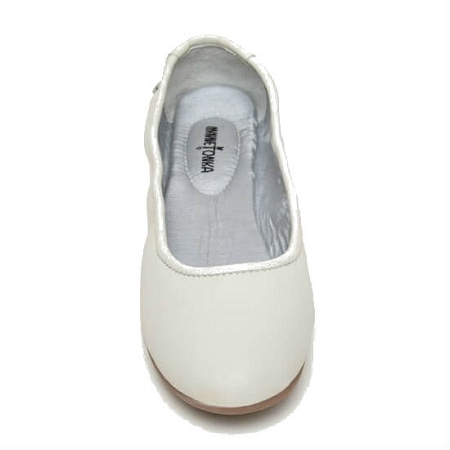 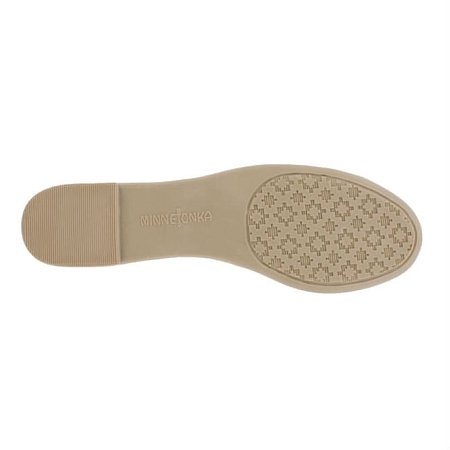 A padded insole and elasticized topline offer added comfort, making these the perfect wear-anywhere ballet flats with support.